Beginning with your initial consultation, we will do our all to create your vision, for your dream wedding. We begin with choosing a color palette, and then begin the process of choosing your flowers, based on seasonal availability. We work with sample photos and creative ideas to assure your floral is exactly what you have in mind. You may choose one of our signature packages, or you can work with our designer to customize your floral solution from the ground up. On the day of the event, all arrangements are delivered and set-up according to schedule by our professional and courteous staff including your on-site designer to make any alterations if necessary to facilitate a stress-free experience. Katiyah and her design team love their flowers, and creating the arrangements that frame the most special day of your life. When you contact OUT WEST FLORAL DESIGNS, we will schedule a free thirty (30) minute consultation. If you choose to let the artisans of Out West Floral handle your floral needs, we will provide the flowers and services at the best value possible. We work on a Retainer fee basis, and we do our very best to give you the experience you desire within your budget. 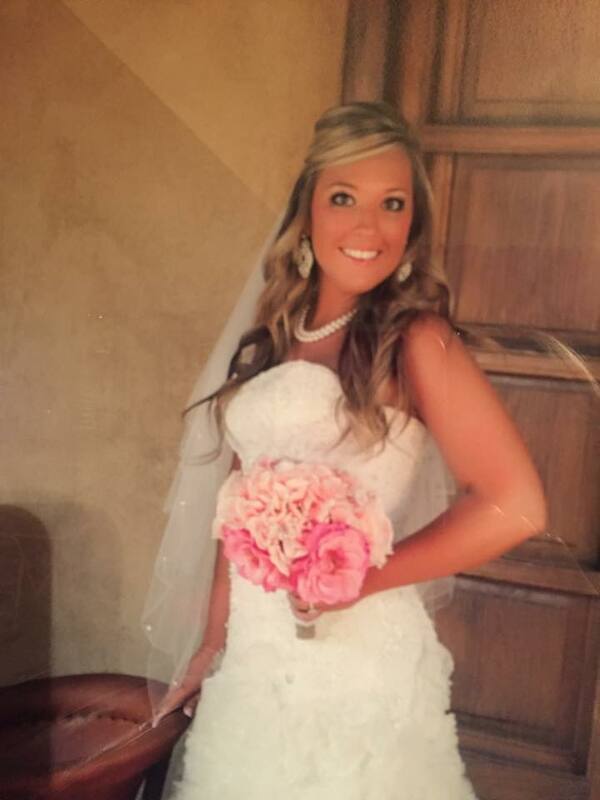 When you retain Out West Floral for your special day, you will have a direct line of contact with Katiyah. Katiyah will help you pick the colors, explore design ideas and every detail necessary to bring your vision to life. Please see our fee schedule below.